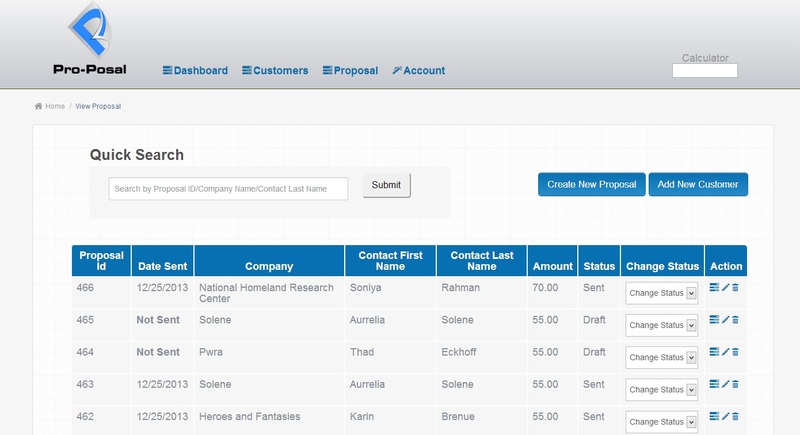 Pro-Posal is a new amazing tool that allows you to create custom professional bids in seconds. 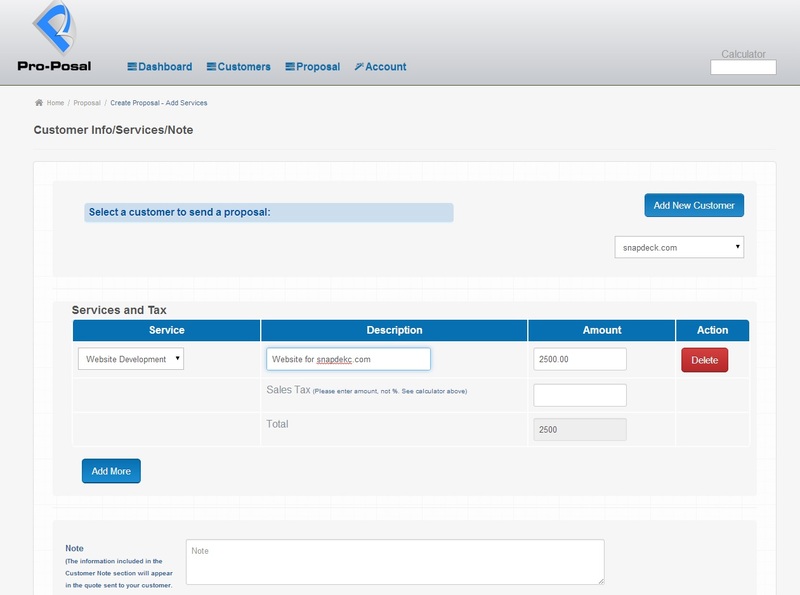 Pro-Posal creates custom, professional proposals on any device in literally seconds, on or off the job site. Pro-Posal FORCES you to implement a follow up system into your estimate process by automatically setting a reminder for each bid created. Sorry…. you have no choice. Pro-Posal’s responsive design allows it to be used in the field with any device, at any time. iPad / iPhone, Android, Galaxy… You name it, Pro-Posal Loves it!